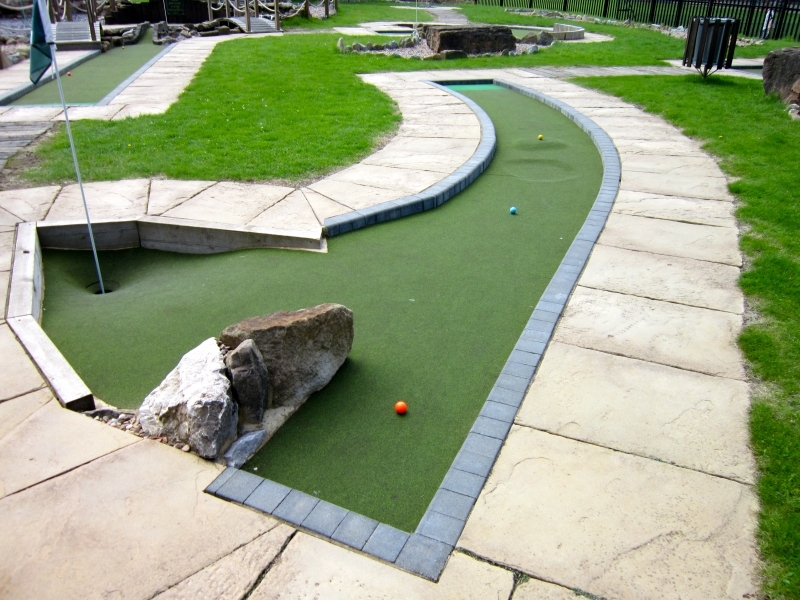 This dog leg to the left looks simple enough – but don’t let it tempt you into a mistake! 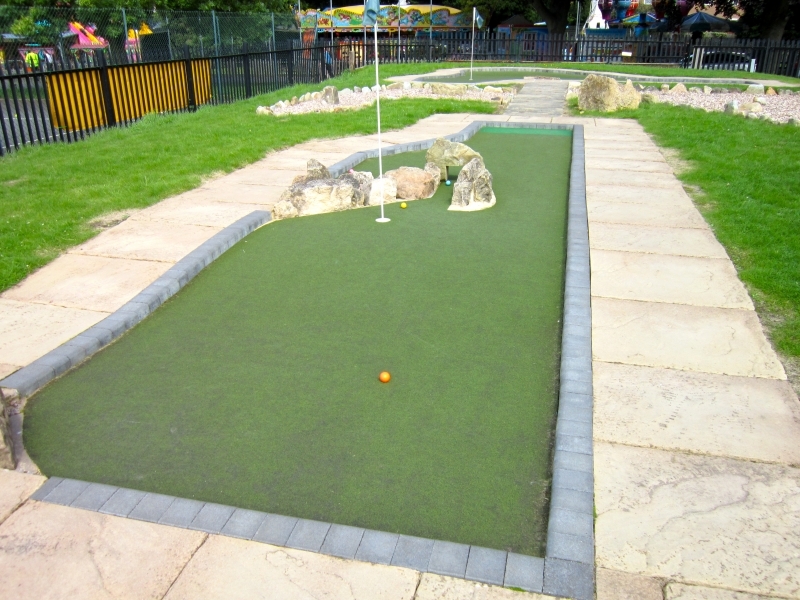 This hole is unfairly protected by a big wall of rock! Now the ultimate choice – do you brave the mountains or the tunnels? 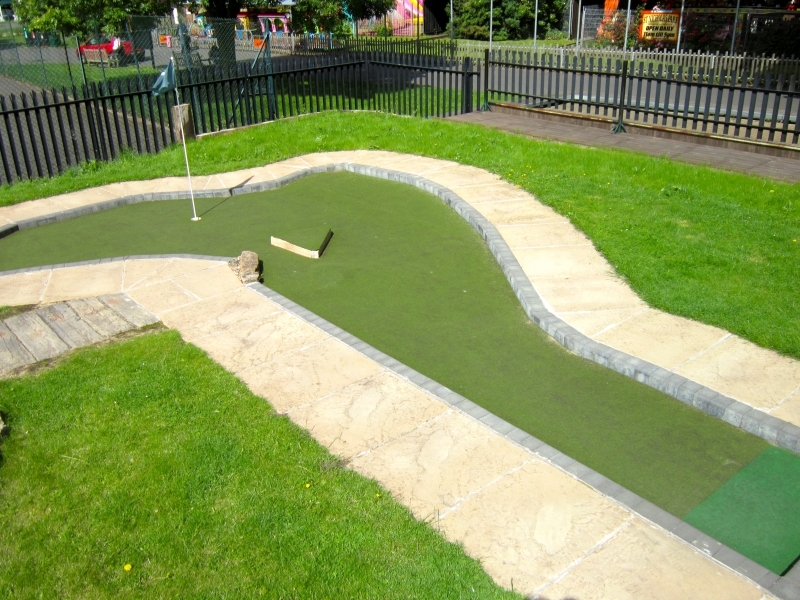 Watch out for bumps, dips and giant rocks as this hole curves round to the right. You shall not pass! Or maybe you will, if you play the right shot! 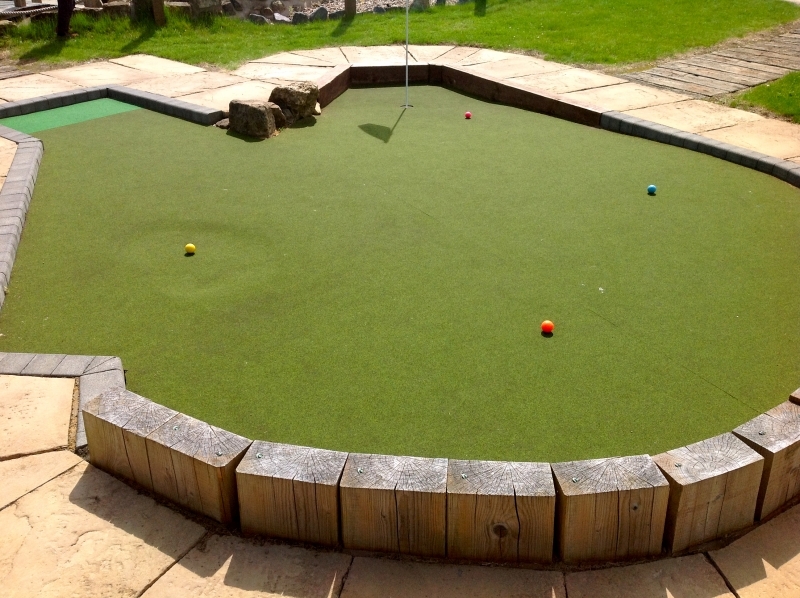 This hole is helping you out – how sweet! 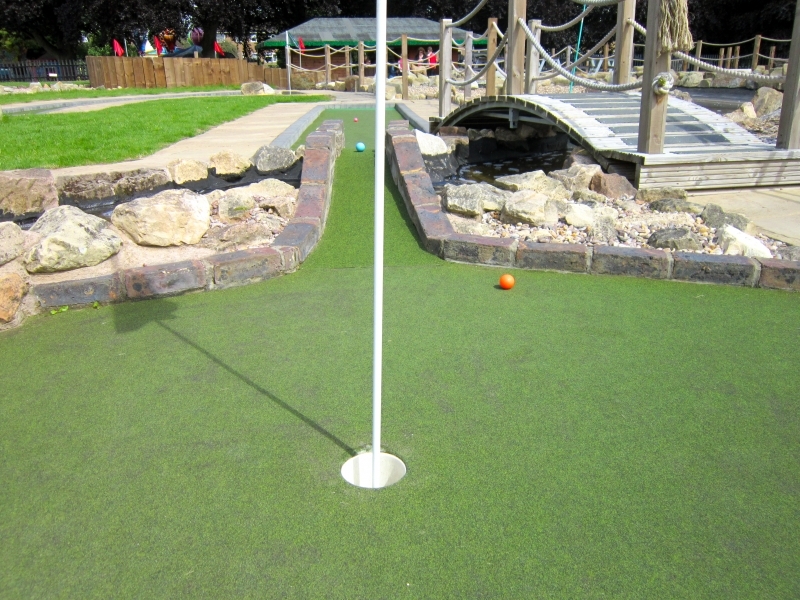 The green dips down to feed your ball towards the hole – just watch out for that unhelpful little dip on the right! 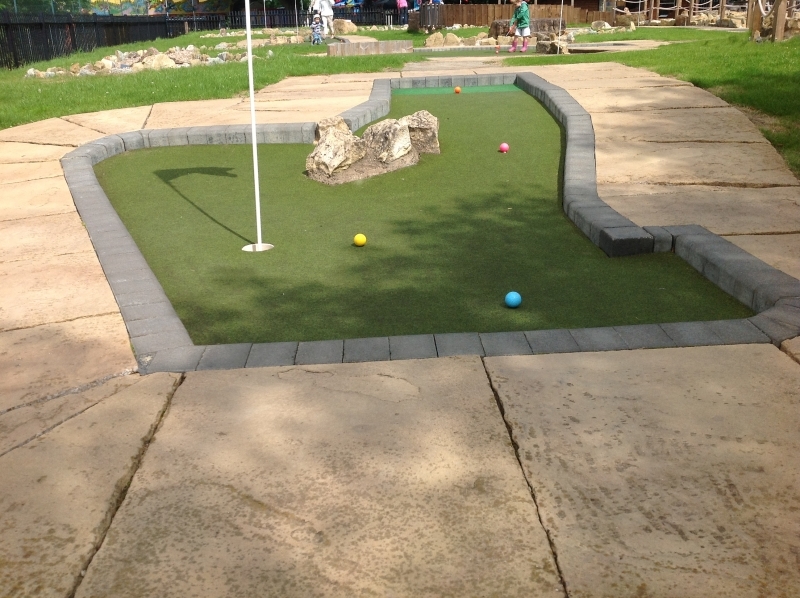 This would be a lot easier if those giant rocks weren’t in your way…..